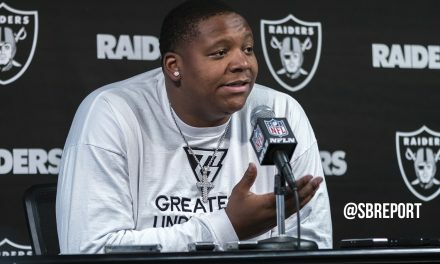 The Oakland Raiders have just one more draft pick to sign to a contract after signing third-round pick Brandon Parker and fourth-round pick Nick Nelson on Monday. 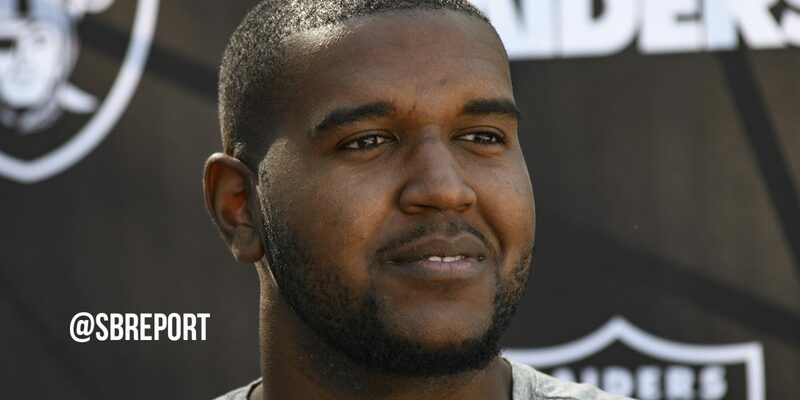 The Raiders drafted Parker 65th overall by the Raiders in last month’s NFL Draft after he played four seasons at North Carolina AT&T, where he started 48 games of his career at left tackle. 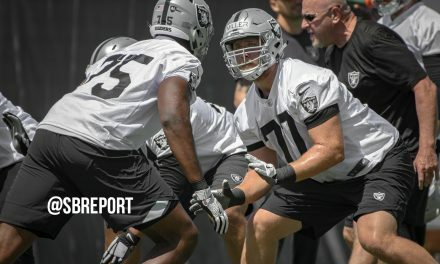 Parker is expected to compete for the starting right tackle position with first round pick Kolton Miller, and be a piece of the Silver & Black’s offensive line future. Nelson was drafted by the Raiders 110th overall after playing one year at Wisconsin after transferring from Hawaii. Between the two schools, Nelson appeared in 37 games while totaling 124 tackles, 42 passes defensed, one sack and two forced fumbles. The Raiders have just one of their nine draft picks left to sign, third-round pick Arden Key.